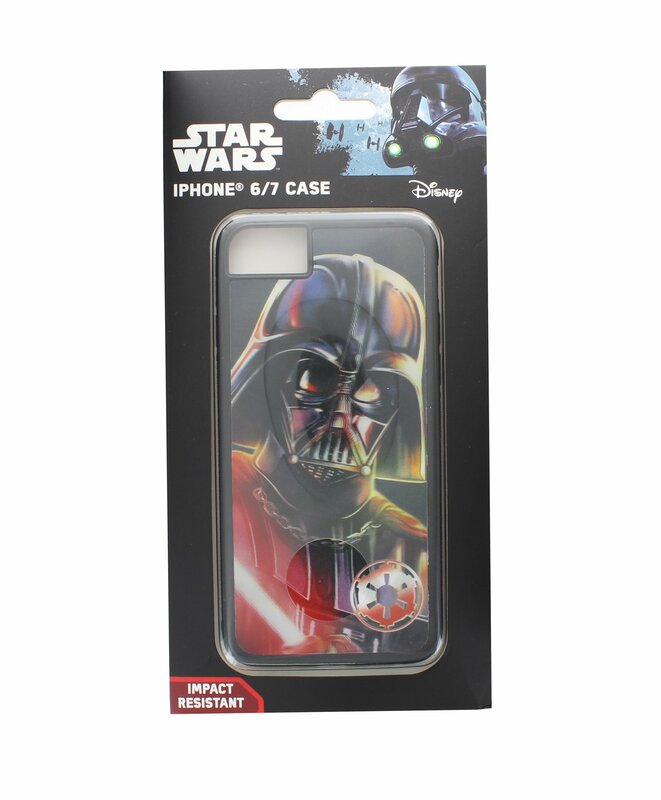 Lenticular iPhone 6/7 case with 3D characters changing between Yoda and Darth Vader. Will you choose the dark side or light? Sith or Jedi? 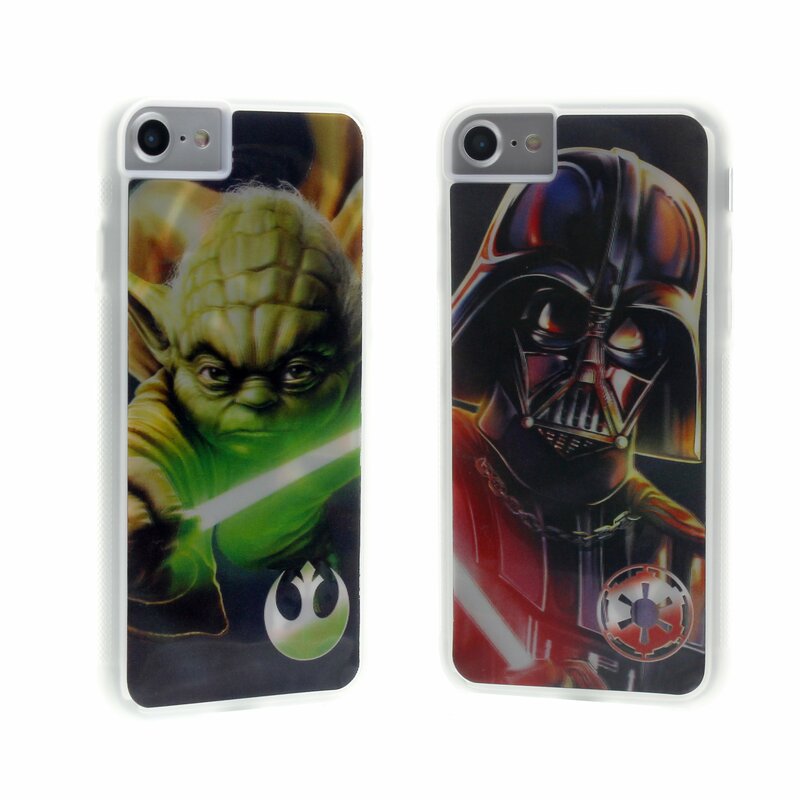 May the phone case be with you..